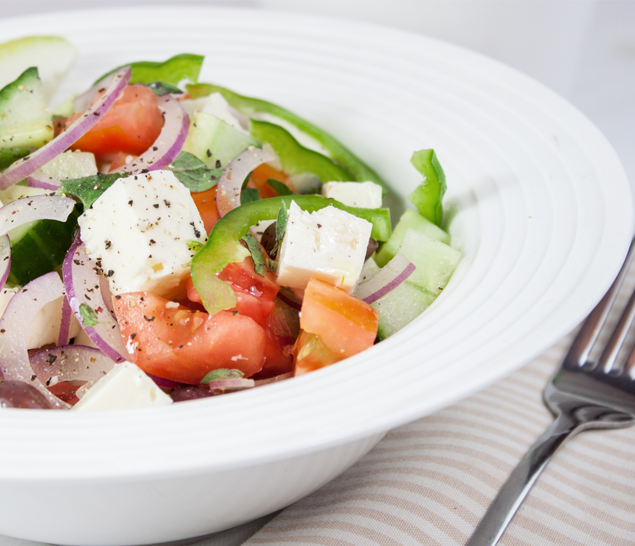 Our traditional Greek-style feta is commonly used in fresh garden salads or sprinkled as a pizza topping, while the Danish style, which is smoother and creamier to the palate, can be used as a spread on crackers or tossed in salads. 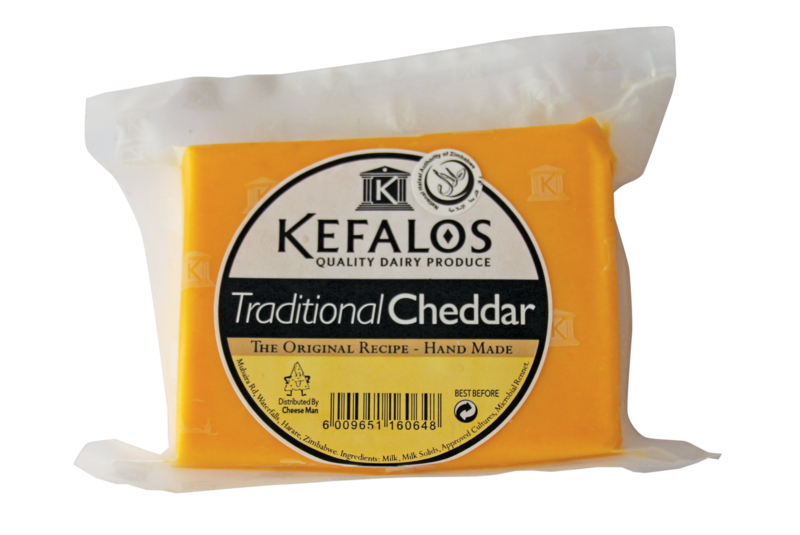 Lightly matured for six months, our cheddar has a fresh appearance and flavour, making it a good accompaniment with burgers, tuna melts and pies. 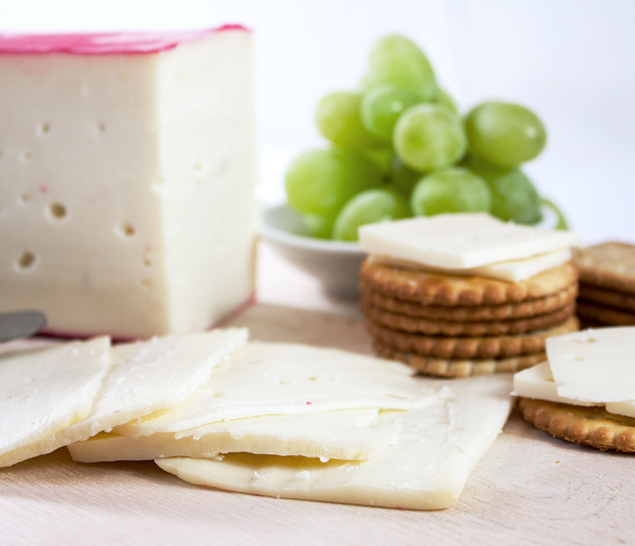 Our cheddar also comes as a vintage option, characterised by a stronger flavour, suited for eating on bread or with the touch of sweetness from grapes. 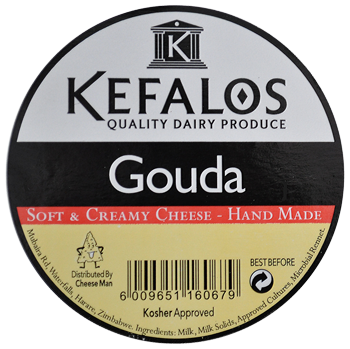 At Kefalos we produce a low fat gouda in yellow wax and a full fat gouda in red wax. The full fat version comes as a mild option for those more inclined towards a gentle cheese flavour, while the vintage option is for the more daring who prefer the intensity of matured cheese. 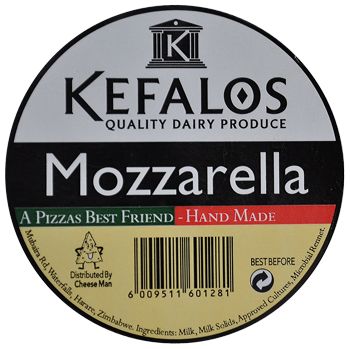 This rubbery cheese has a high melting point and is excellent for frying and braaing. 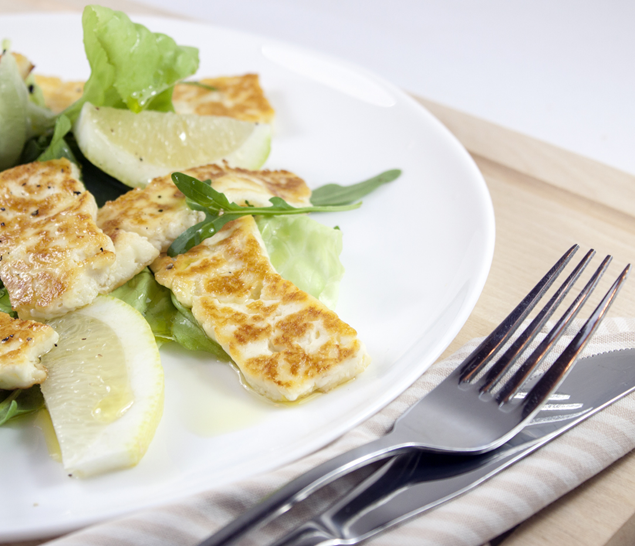 Sprinkle lemon on top for an easy pre-dinner starter or use it in vegetarian burgers. 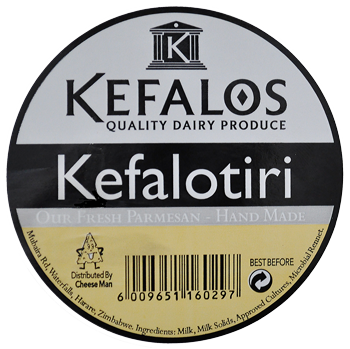 Kefalotiri is made from cow’s milk, but most people would be forgiven for thinking that it is a parmesan cheese. 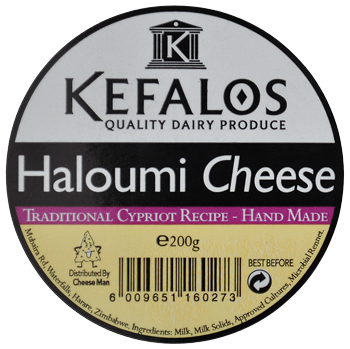 However, given the heritage of Kefalos this is one of our signatory cheeses. 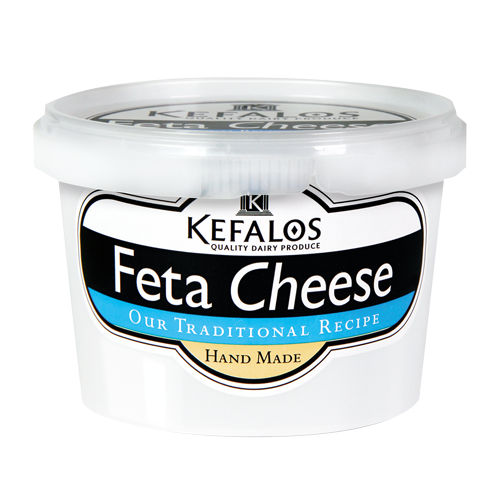 The production dates back to the 1960’s when Kefalos was a small family venture located on a Greek island. 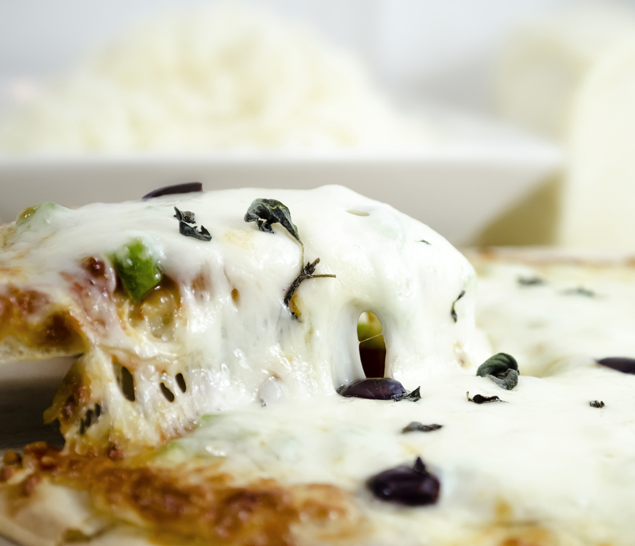 Our mozzarella is “fior di latte” (made from cow’s milk). 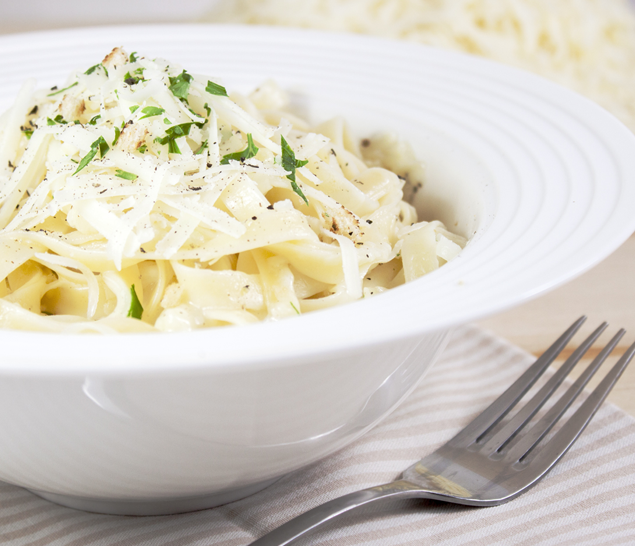 Low in moisture with excellent stretch, it is perfect on pizza and lasagne. Vhuka Vhuka contains a combination of cheddar, gouda and mozzarella, offering our customers the best from all these cheeses at a price that appeals to most. 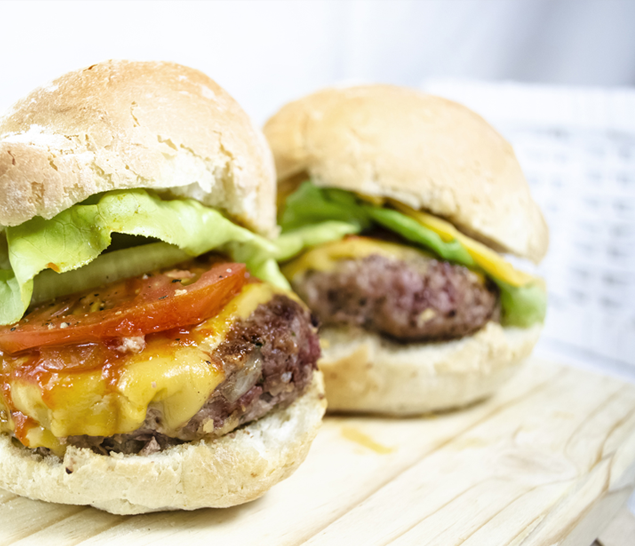 Laizy Daizy is the sliced version of the chunky Vhuka-Vhuka and functional for burgers, sandwiches or simply as a snack – a favourite amongst children.